A cutting-edge Sarnia recycling company has joined an international partnership to reduce the mountains of hard-to-recycle polystyrene plastic going to landfills and polluting waterways. 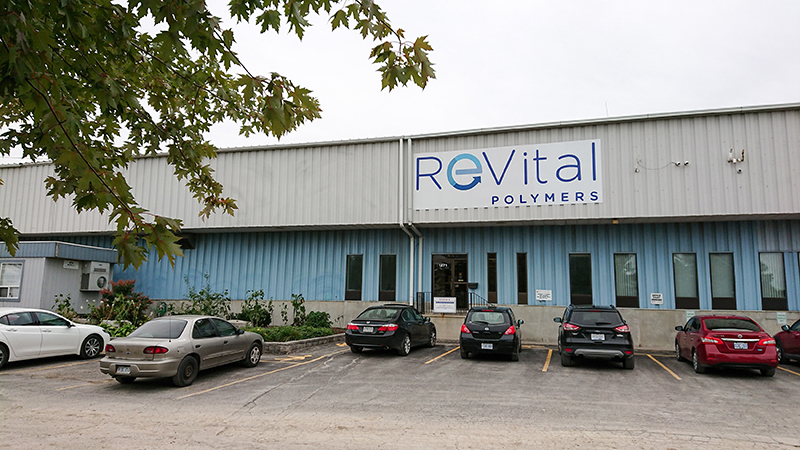 “This is a game-changer for consumers and for municipal and industrial, commercial and institutional recycling programs,” said Keith Bechard, chief commercial officer at Sarnia-based ReVital Polymers. The strategic partnership announced last month involves Revital, Montreal-based Pyrowave Inc. and Germany’s INEOS Styrolution. Single-serve polystyrene products such as foam coffee cups, food packaging and utensils used in supermarkets and take-out restaurants will be recycled, turned into a virgin resin and used to make new products. Polystyrene foam is inexpensive, lightweight and has a low carbon footprint compared to other packaging materials. But once contaminated with food or other materials it’s difficult to recycle. Currently, most polystyrene is buried in landfills or makes its way in rivers and oceans as plastic pollution. The collaboration between the three firms aims to create a “closed loop” that reuses the material again and again. The Sarnia plant will collect and sort the incoming polystyrene. Pyrowave technology will be used to break it down and INEOS will rebuild it into high-quality material ready for new applications. “For ReVital, this project is an opportunity to increase our range of acceptable feedstock (and) increase the recovery rate for residential and commercial recycling programs,” Bechard said. ReVital already accepts a number of plastics, including black plastic, from Ontario blue box programs in Ottawa and Windsor as well as Illinois, Indiana and upstate New York. The used plastic arrives in bales at the Lougar Avenue plant and is sorted, washed, ground down and run through a high-pressure extruder and turned into clean resin pellets. 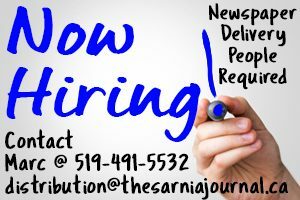 The Sarnia business opened in 2017 and is owned by Emmie Leung and Tony Moucachen, both regarded as pioneers in the recycling industry. The three companies are trying to get the word out that post-consumer polystyrene can now be accepted in collection programs, said Jocelyn Doucet, CEO of Pyrowave.